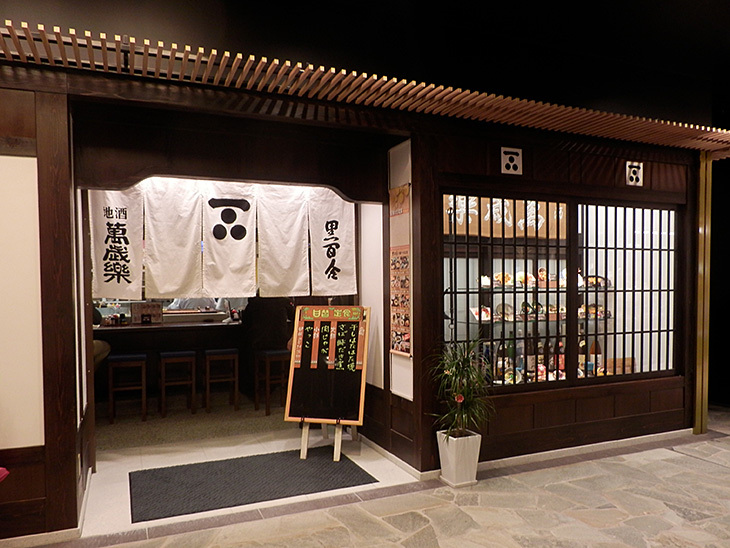 There is a shopping mall in Kanazawa station and are various kinds of restaurants, especially Kanazawa’s local food. 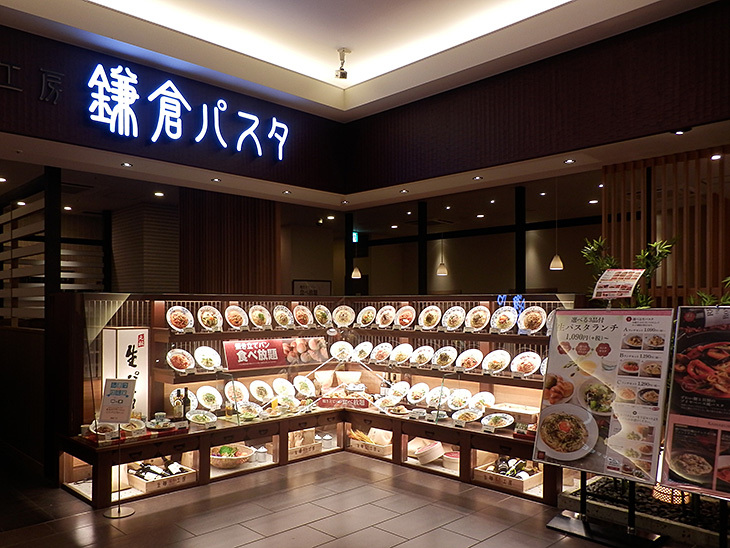 If you want to enjoy Kanazawa’s local food, Kanazawa station is the best place to eat. 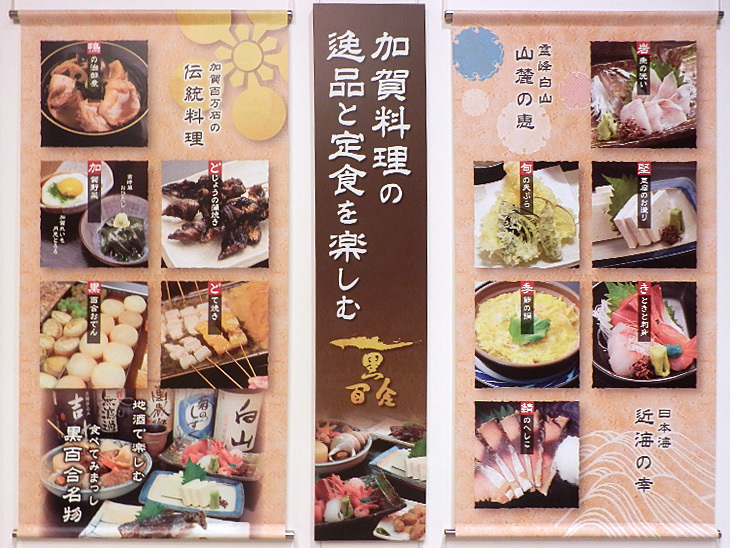 Shops normally have food samples or poster in front of the restaurants so it is easy to figure out what kind of restaurants they are. Most shop open from 11:00am to 10:00pm. 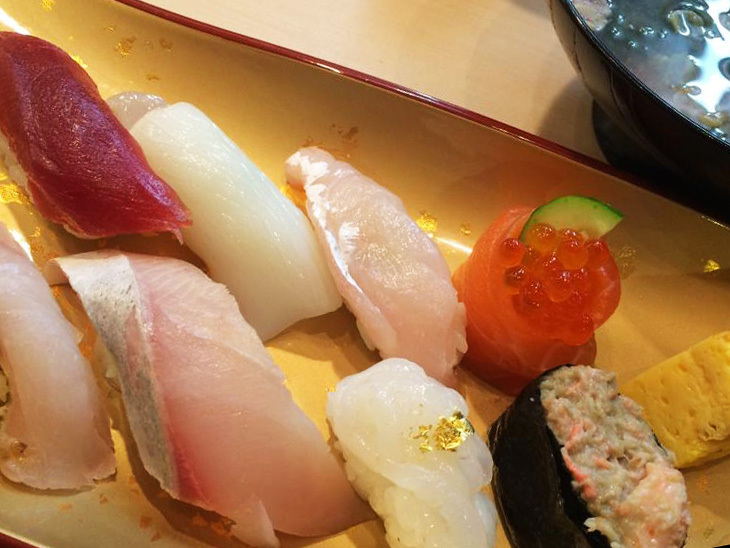 They are specialise Kanazawa’s local foods include grilled local fish, oden and jibuni. If you want to enjoy local foods, definitely recommended. 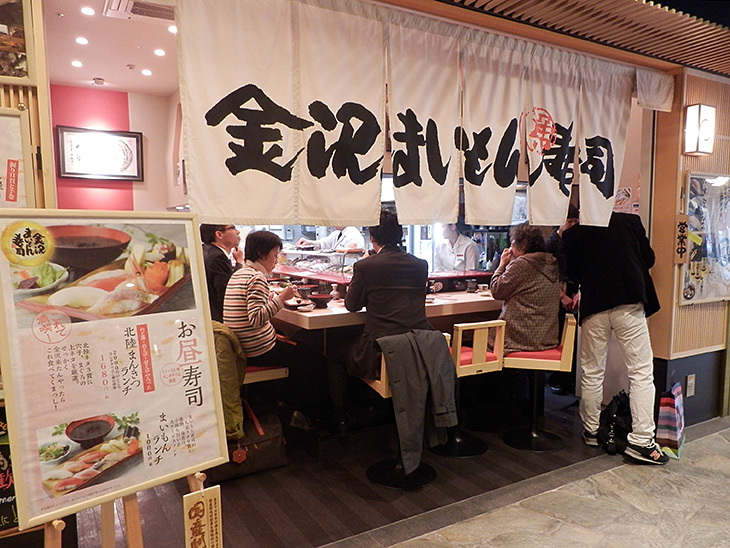 In the evening, a lot of local people come to the restaurant and are often crowded and lively. 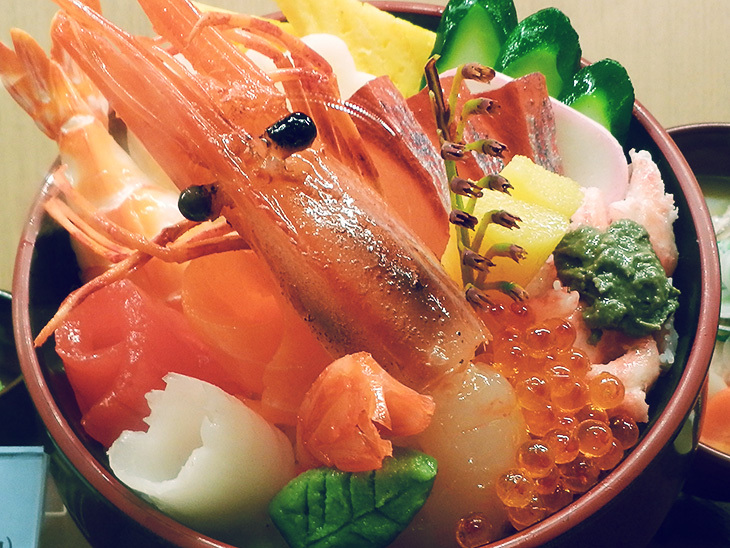 The name says they are specialise oden, however their fishes are also excellent – grilled fish, sashimi and sashimi bowl. If Kuryoyuri doesn’t have seats, Yamasan will be a second choice. 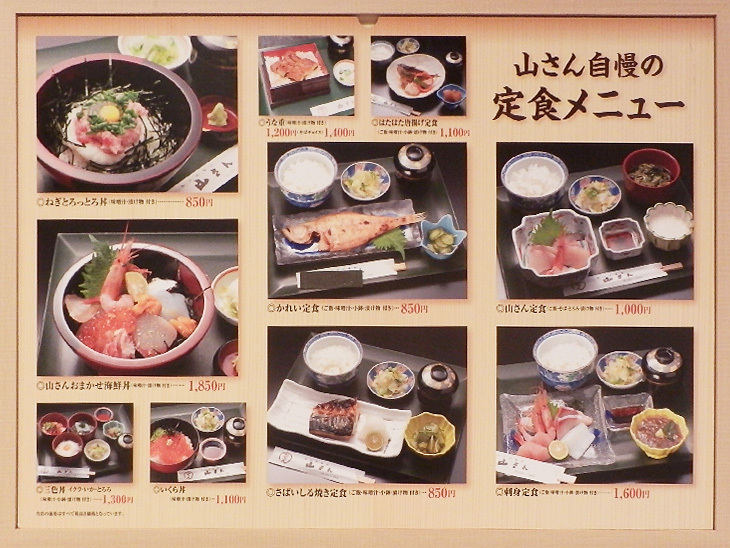 This is a sushi restaurant. 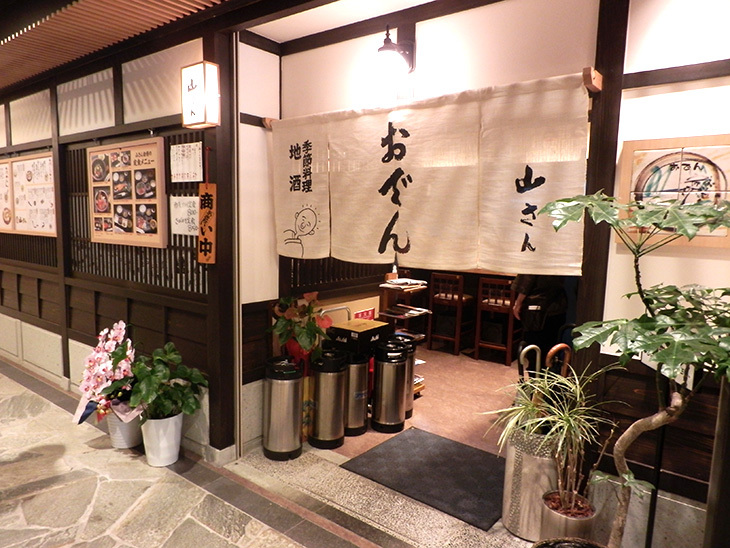 They have various kinds of local sake – a rice wine. 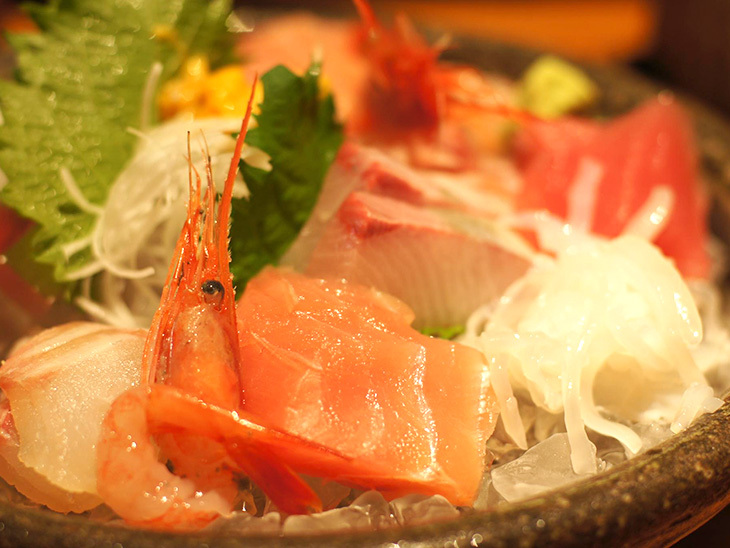 They are sashimi, raw fish, restaurant. 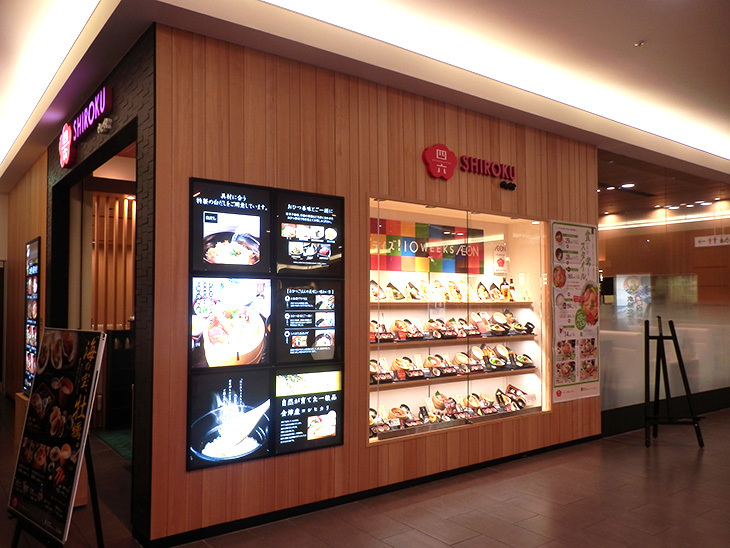 Hachiban ramen is a chain noodle restaurant born in Ishikawa prefecture. 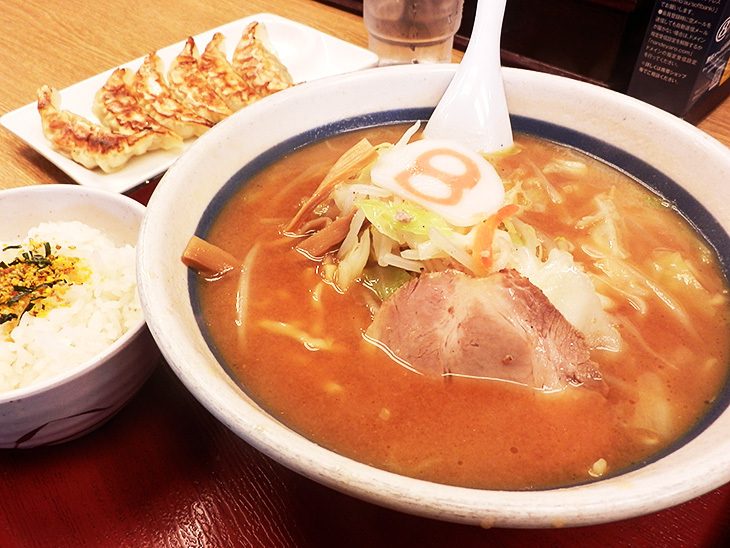 A set is the best choice – ramen along with dumpling. 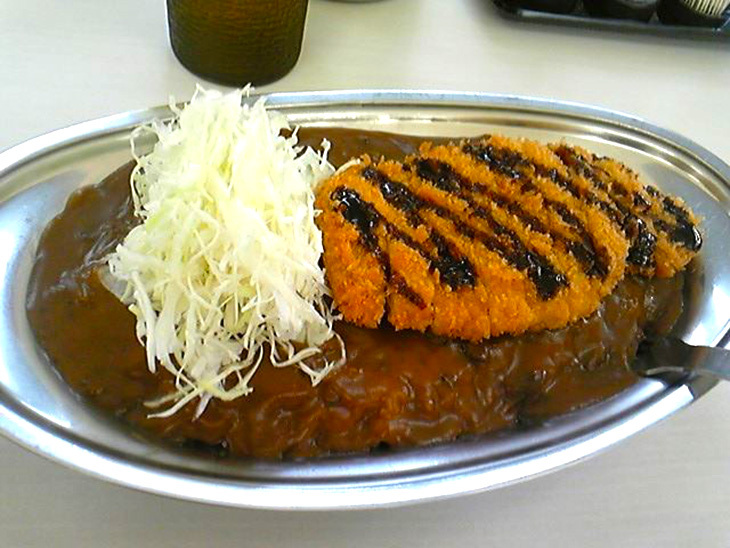 Go Go curry is a Kanazawa’s local curry restaurant. 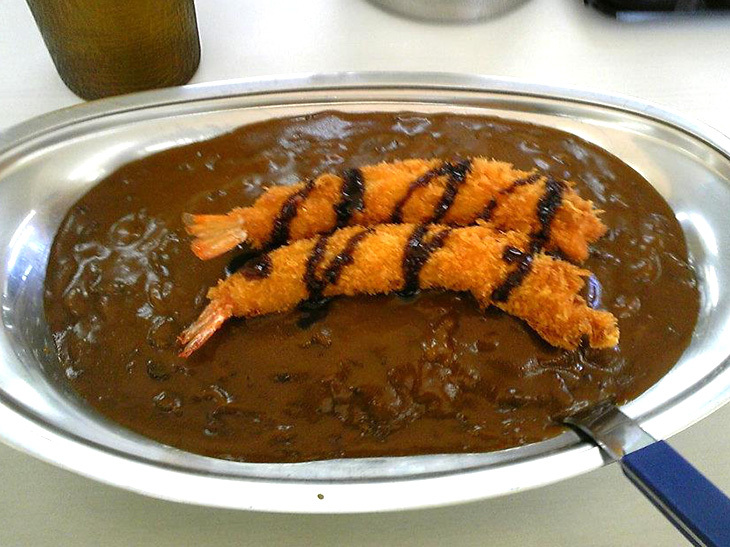 The sauce looks like gravy sauce and the taste is thick. There is a department store called FORUS on the left side of the east exit of Kanazawa station. 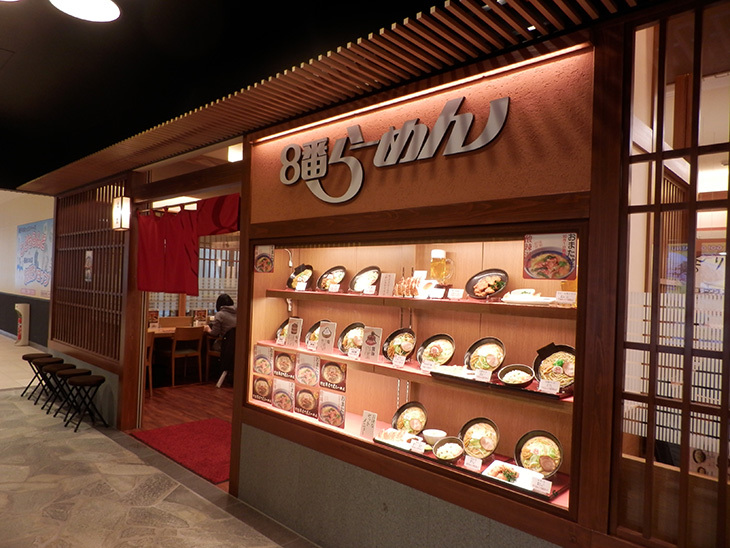 On the six floor, there are many restaurants. 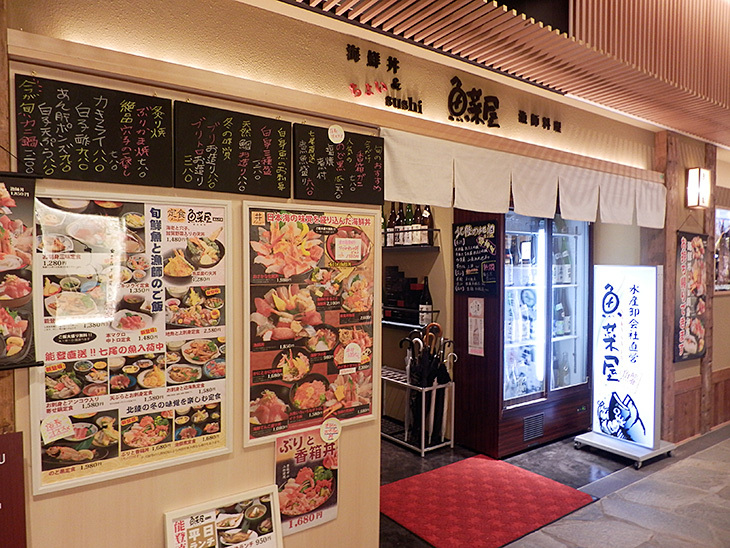 Shirokujichu is a restaurant specialise rice bowl – sashimi and tempura. The price is affordable. Kamakura pasta specialises spaghetti. 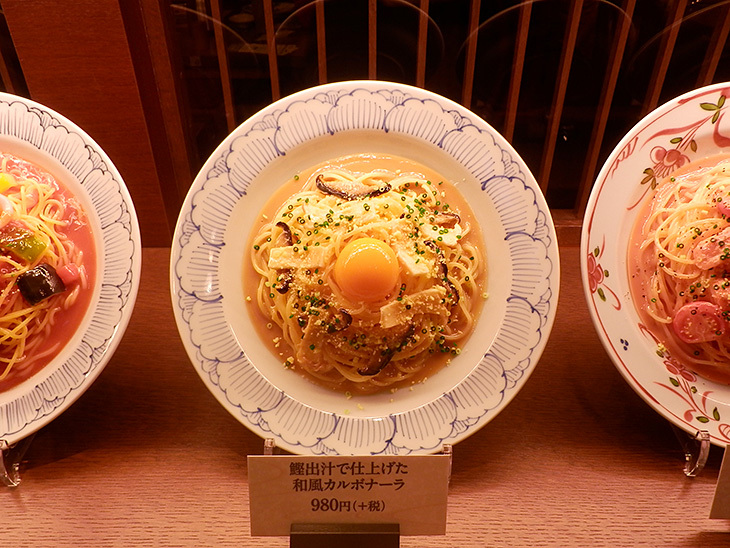 When it comes to spaghetti, it is an Italian food, but Kamakura pasta offers very Japanese spaghetti – e.g. spaghetti carbonara with bonito sauce and so on.